Lightweight, non-combustible, folded and rolled sheet metal facade solutions. Contact our project team to discuss your design requirements. Explore our range of roof and wall cladding profiles. Discover which systems will best suit your next project. Make your design a built reality. Explore and select from our extensive range of locally and internationally sourced materials. Seeking inspiration? Visit our project gallery and discover vast design possibilities across multiple project sectors. Access system and material resources and technical documentation, or speak with our architectural consultants for project assistance. Our systems are produced in Braeside, Victoria, and we offer project solutions for developments Victoria wide (metro and regional). 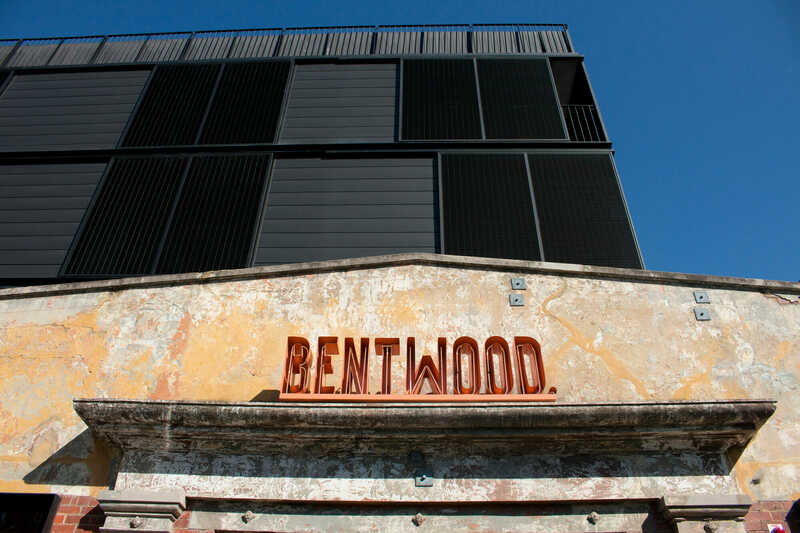 Our materials are sourced material from local production lines, Australian distributors and European suppliers. As manufacturers, we don’t offer installation. Instead we work closely with aligned professional tradesmen and roof plumbers. 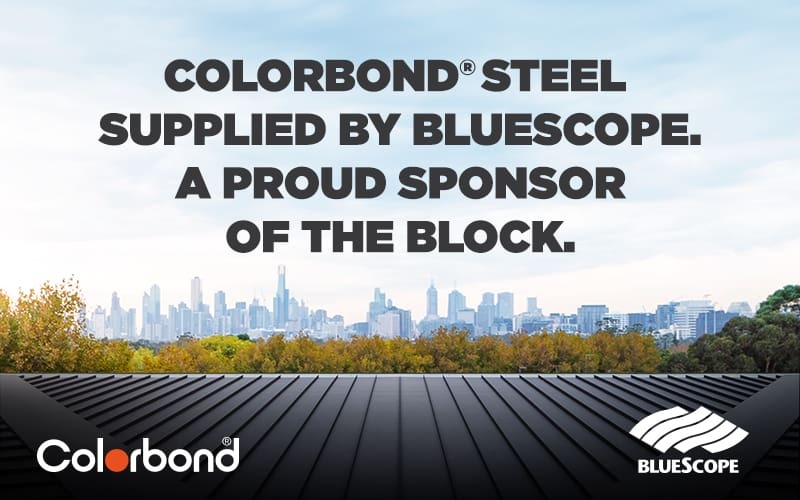 This approach enables us to maintain competitive tendering and ensures our profiles are installed following best practice guidelines in accordance with the Building Code of Australia (BCA). Combined knowledge from experienced machine operators, tradesmen, fabricators, sales specialists, architectural project managers and technical experts, allows us to offer unparalleled project support from concept to completion. At Metal Cladding Systems we offer an always expanding range of cladding profiles and materials; enabling installers, architects, builders and homeowners to find suitable solutions for their projects. 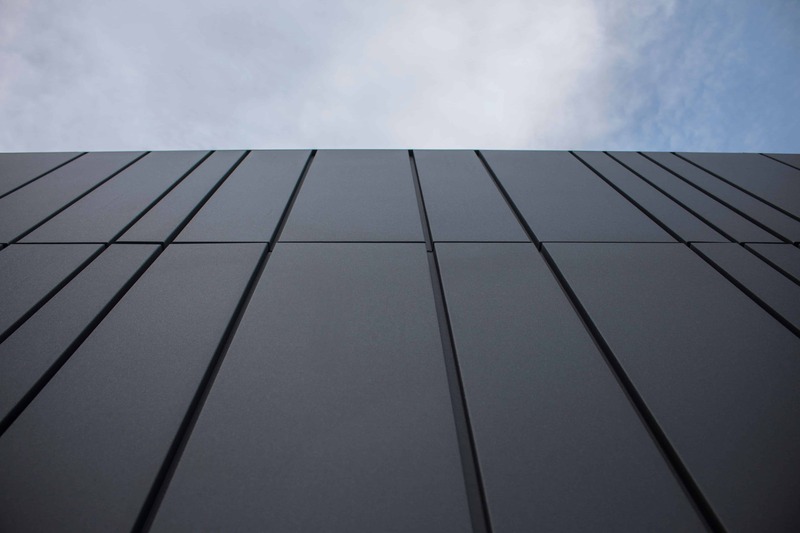 Whether it’s general questions, project specific advice, installation guidance, or tender price requests – we’re here and ready to assist with all things metal cladding. Don’t be shy, get in touch via our contact form, or the details listed below.